Frederick Chesterly is fond of plants, animals and children. This gentleman farmer and former school teacher/administrator for The Peace Arch City schools is of English and Scottish decent and had relatives who arrived on the Mayflower. Before his teaching career began Frederick harvested orchards of apples, pears, peaches and cherries. Farming gave way to a Fulbright Scholarship application. Studies soon followed at Cornell University and The University of Washington with a graduation into a lifetime of helping kids achieve their aspirations. 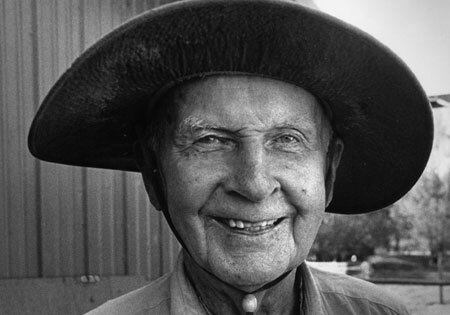 After countless years of math, history, English and social studies classes with tours of duty as principal and later superintendent, Frederick returned to a full time life on the farm in his retirement years. His childhood love for animals resurfaced as he earnestly began raising Dexter cattle from Ireland, Muscovy Ducks, as well as domestic sheep, chickens and geese. It seems obvious in retrospect that Mr. Chesterly has simply lived to give all forms of existence every opportunity to accomplish their purpose while at the same time creating a compassionate world for others.